Is a special blend of non-ionic polysorbates permanent natural dyes, bleaches and in addition, reduces skin sensation without interfering with the result. Due to its high molecular weight forms a protective barrier between the skin and the applied product, preventing allergies and rashes. 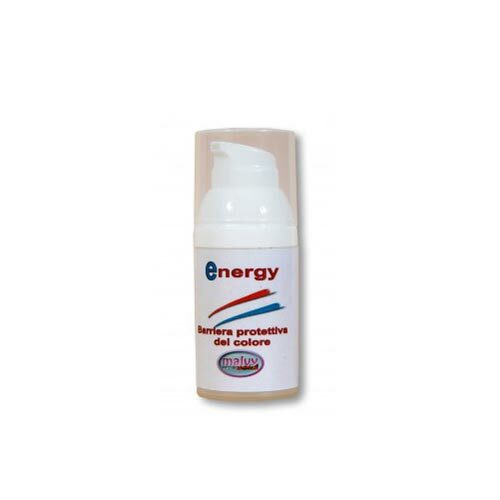 Used directly on affected parts prevents stains due to the application of dyes. It can be used for hand protection against chemicals.